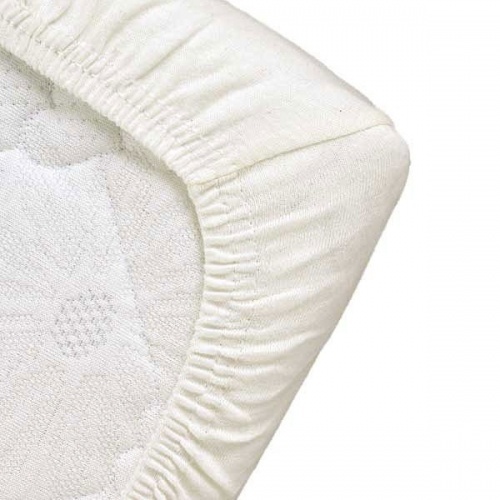 Popolini's range of cotbed fitted sheets only use the finest organic cotton from eco-certified manufacturers creating a safe, breathable environment for your baby to sleep in. Popolini believe responsible parents look for natural, practical and above all healthy products for their children. Sustainability is the key to a better future. Therefore they produce primarily in Europe and use only skin and environmental friendly materials. Their product development is guided by real needs of the parents. The texture is is so good and I don't have to worry baout my baby's delicate skin.